Join us for a unique workshop in South Kensington at the Royal Society of Sculptors in the evening of Thursday 21 June. Based in the historic home and studio of sculptor Cecil Thomas, the Society is the oldest and largest organisation dedicated to sculpture in the UK. Explore the rich archive of the Society and craft your very own hand-made book with experts from LCBA. 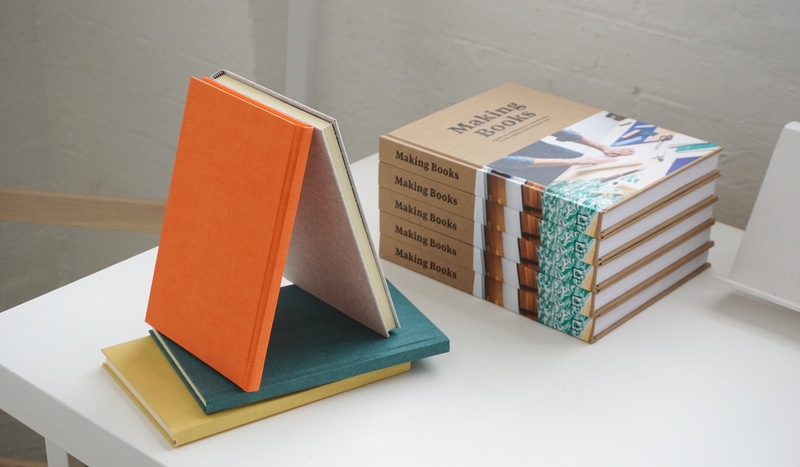 There will be copies of Making Books specially priced for the evening.